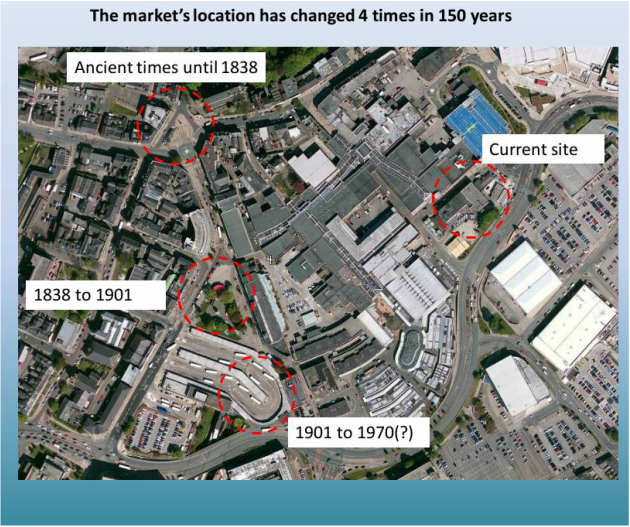 Bury Market was literally at the heart of the town for hundreds of years, but in the last 150 years it's moved steadily. A question to consider: when and where will the next move be? Land prices on the east of the city centre seem to be soaring, and you never know. As a warning to Bury's market-lovers, consider what happened in Blackburn, and be very afraid. 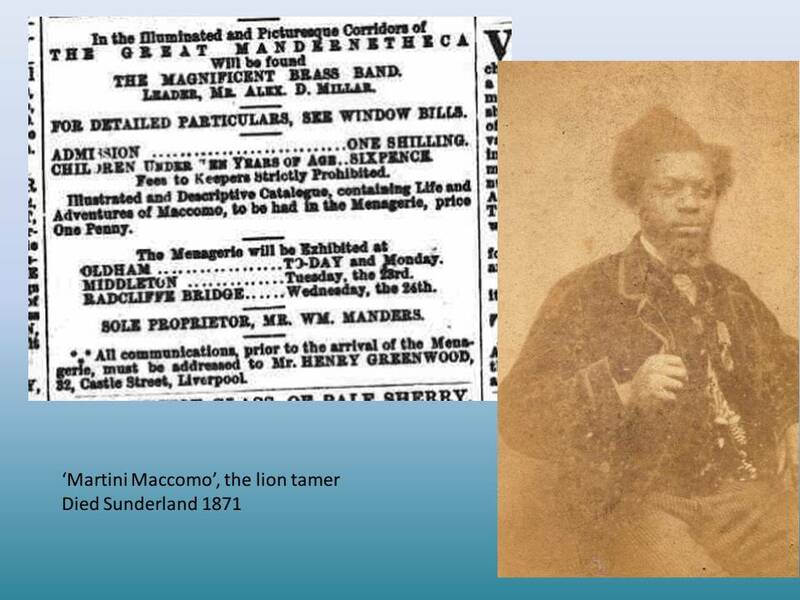 For YOU, the lover of local history, try trawling the local papers' archives for yet more of these glorious snippets. 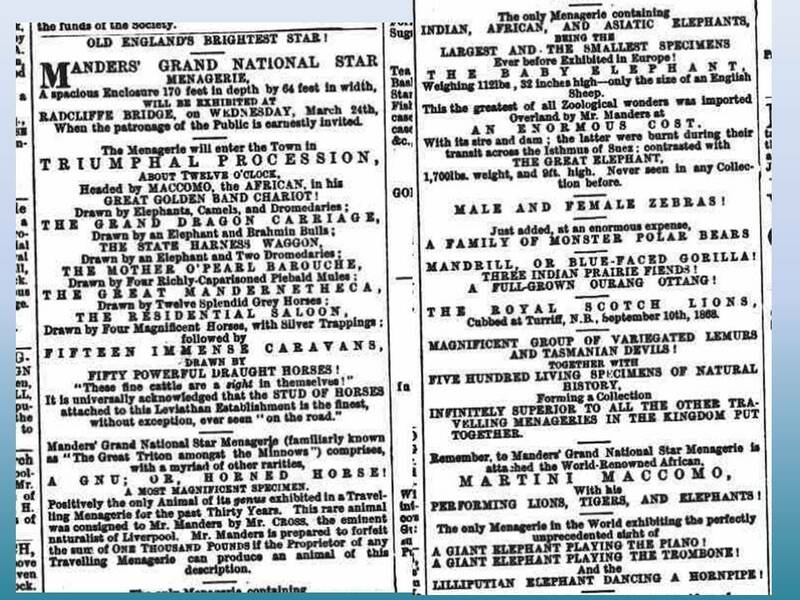 You can do this for free on microfilm in the library - beware seasickness, a known side effect of microfilm usage - or by simply paying the British Library your hard earned cash you can browse the British Newspaper Archive online. Look for their offers - they sometimes do 50% off deals, which has got to be a good thing.